The eights race was won comfortably by South Australia who all hailed from the Murray Bridge Rowing Club. They rated 32 off the start and settled to 28 for most of the middle part of the race. They brought up the rate to 30 over the final 3⁄4 mile. 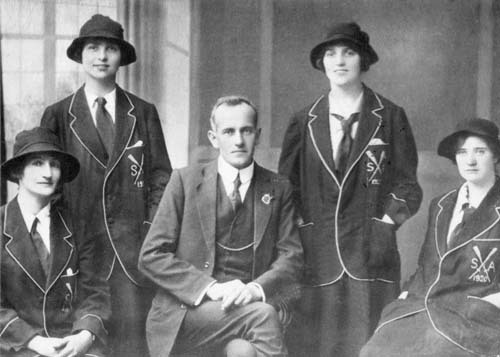 After winning the event, the South Australian newspapers and local politicians all sought their immediate selection as the Olympic crew for 1920. Though not required to attend under the rules of competition, Western Australia overcame the cost and also raced making the event a full field for the resumption after the Great War. The weather conditions were ideal. 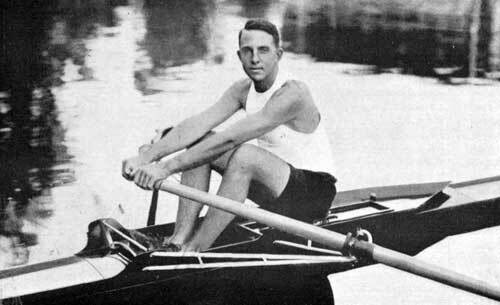 The sculling race was also won comfortably by Arthur Baynes from Queensland. Baynes went out fast rating 44 and got an early lead on Barton of Victoria. Baynes dropped his rate to 33 and Westbrook drew up level to Baynes whilst both Barton and Goodsell dropped back. The margin between Baynes and Westbrook remained within a length until Baynes made his move with 500 yards to go. The margin went quickly from one length to two as Westbroook had no answer to this move. 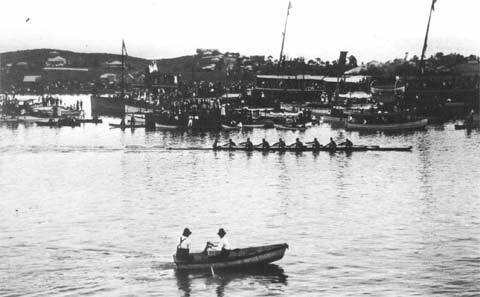 Baynes had spent some time in Sydney under George Towns in preparation for this event which also doubled as the test race for the 1920 Olympic Games. Baynes advised after the race that he could not attend the Games due to study commitments. The first official women's championship was conducted at the same time and place as the men's championships and provided good racing. NSW raced well and took the early lead. The South Australians then put on a great effort to row through the NSW crew and take the lead. 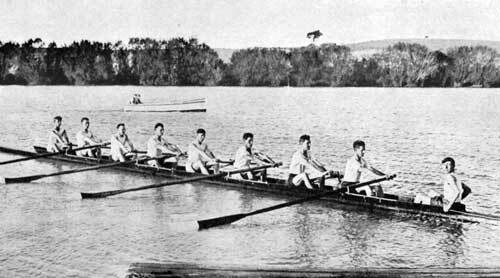 The Queensland crew also rowed through the NSW crew to gain level terms with the South Australians. The crews used regulation fours, boats with a flat bottom and quite wide. The South Australians were all from the Mannum Club. 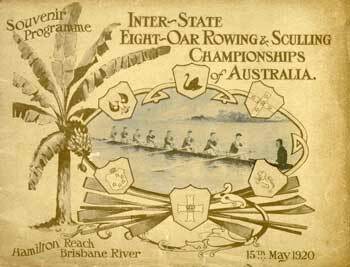 Perhaps more notable was the creation of the Australian Women's Rowing Council at this regatta on 13th May 1920. Furthermore, the Queensland United Licensed Victuallers' Association donated a splendid trophy made from 100 silver guineas to be known as the ULVA trophy but more commonly and affectionately known as "Bertha". It was a fitting trophy for such an important event.